I hope you'll check out my guest post, Teaching Others About Food Allergies, on a great blog called My Plant-Based Family. 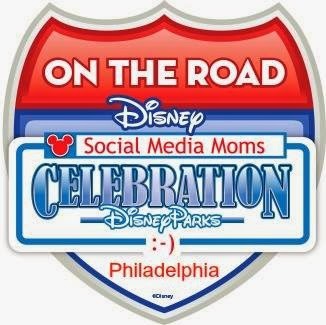 I met the sweet and smart author of the blog, Holly, at the Food Allergy Bloggers Conference last year. 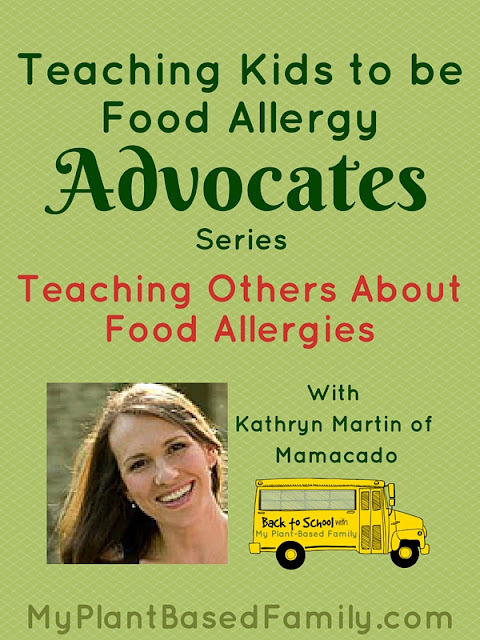 I've been loving her allergy-friendly recipes ever since! 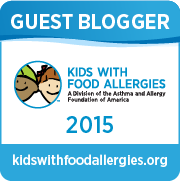 Hope you find the post useful and helpful in your food allergy journey! You can find the post HERE.